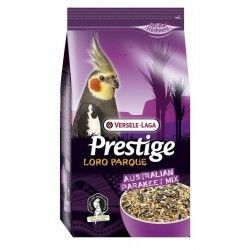 Ideal mixture for agapornis and other species of parrots, dwarf. 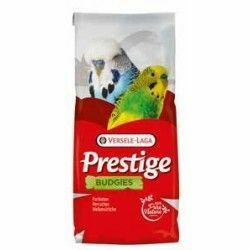 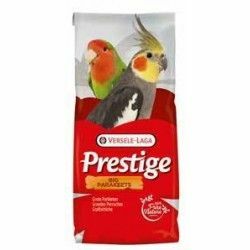 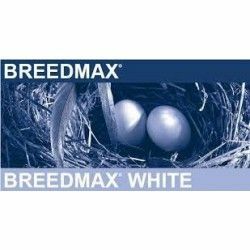 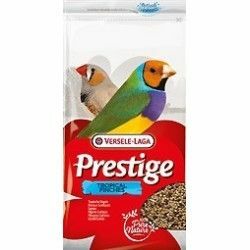 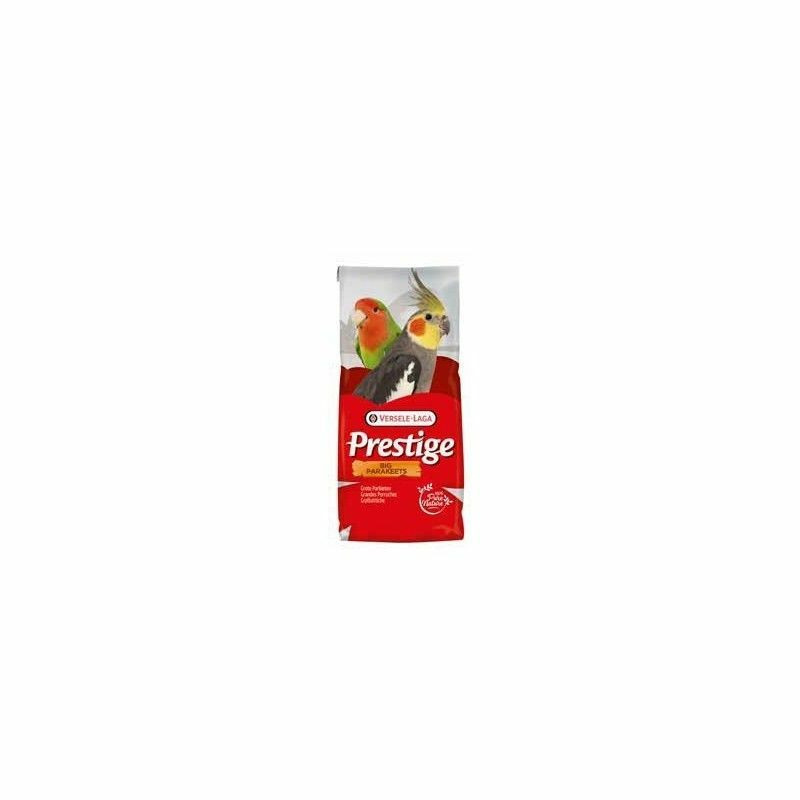 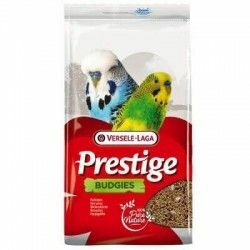 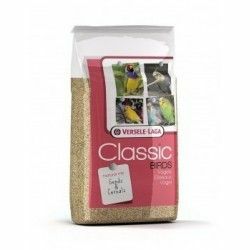 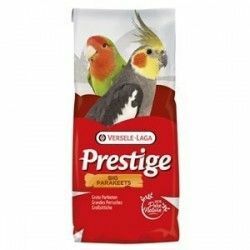 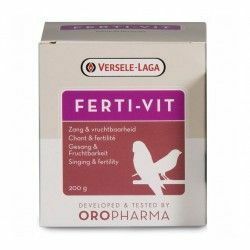 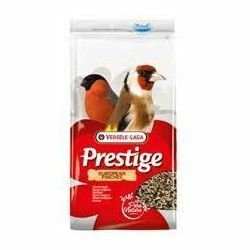 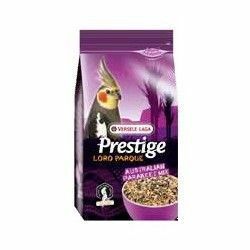 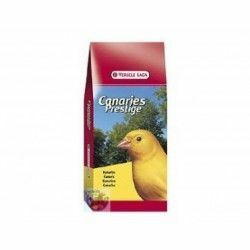 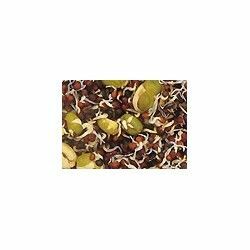 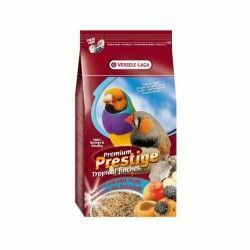 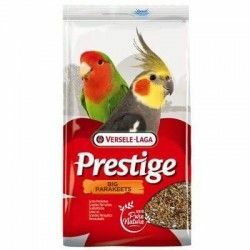 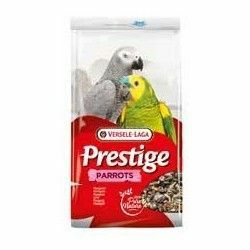 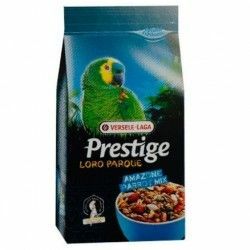 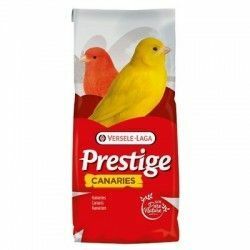 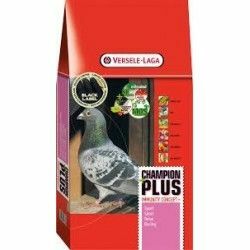 A mixture of seeds widely used and recommended by the best breeders of lovebirds at national and european level. 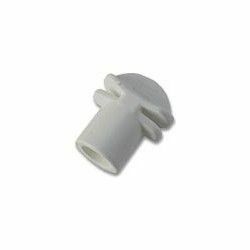 No hay fecha de caducidad. 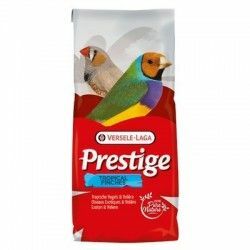 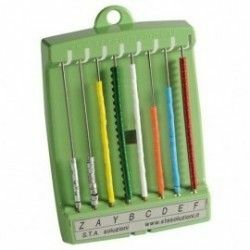 En general de todos los productos muy corta.